Welcome to the specialists for fruit juice analytics in Hemmingen. 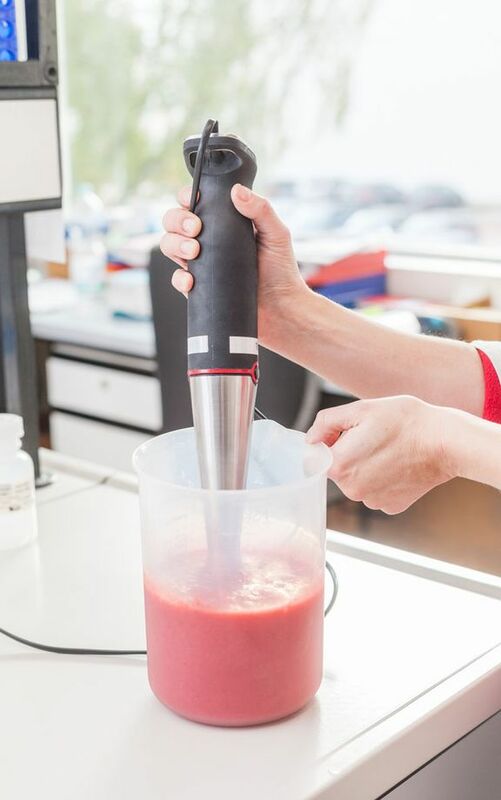 We offer over 40 years of experience in the analysis of fruit, fruit juices, drinks and now also spice analytics. From testing the right quality to securing residues and competent advice for your company, we offer you a wide range of services. You can find more information about us and our services on the following pages and do get in touch with us. We are available for your questions or to provide you with individual advice.